We believe the people who are experiencing inequities are best positioned to find the best solutions. 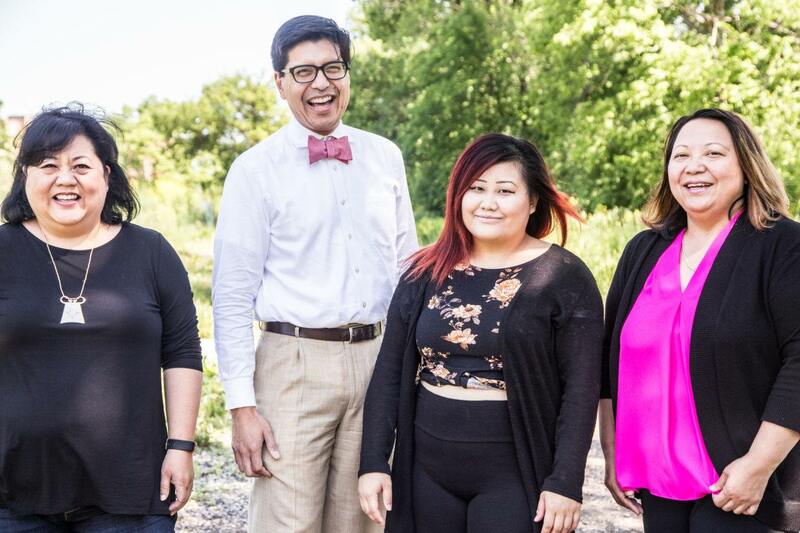 CAAL’s work is giving voice to the diversity of experiences within the broad heading of “Asian American.” In Minnesota, that label covers over 40 cultural communities, all with different paths to the state, different histories, and unique needs and assets. CAAL doesn’t shy away from that complexity, but rather embraces it to build understanding and common agendas. CAAL understands the power of intentional partnerships to changes systems, and redistributing power requires building a supportive ecosystem. 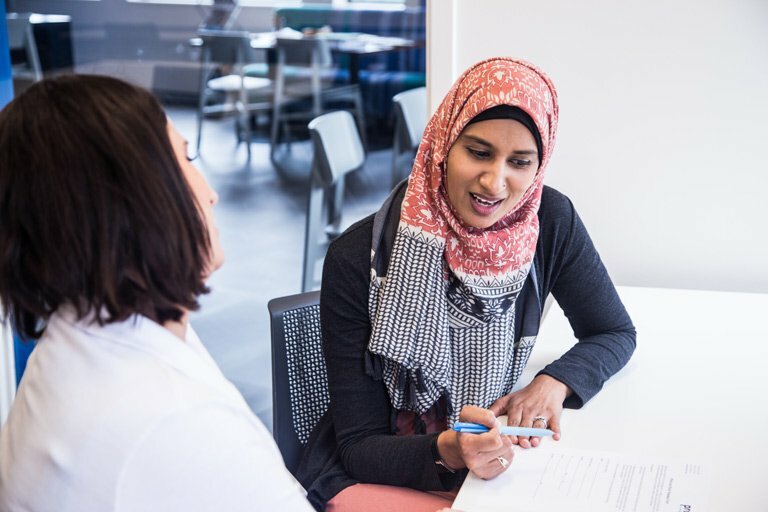 For Bo, experts aren’t always the leaders; rather, leaders know what expertise they have (whether that be a lived experience, a skill, or resources), and they proactively seek to use that expertise to cause change. That’s just what CAAL did with Propel Nonprofits. 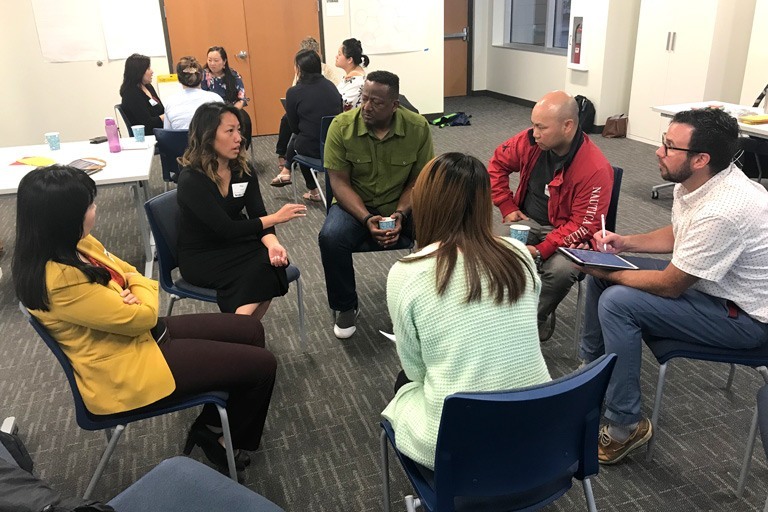 Though CAAL has benefitted from Propel’s expertise, they’ve also grown Propel’s capacity to concretely advance racial equity work. CAAL’s team advocated with Propel Nonprofits’ staff at the capital for funding for the Nonprofit Infrastructure Grant Program, which Propel Nonprofits ultimately administered. This new program provides infrastructure grants to 21 small, culturally led nonprofit organizations. 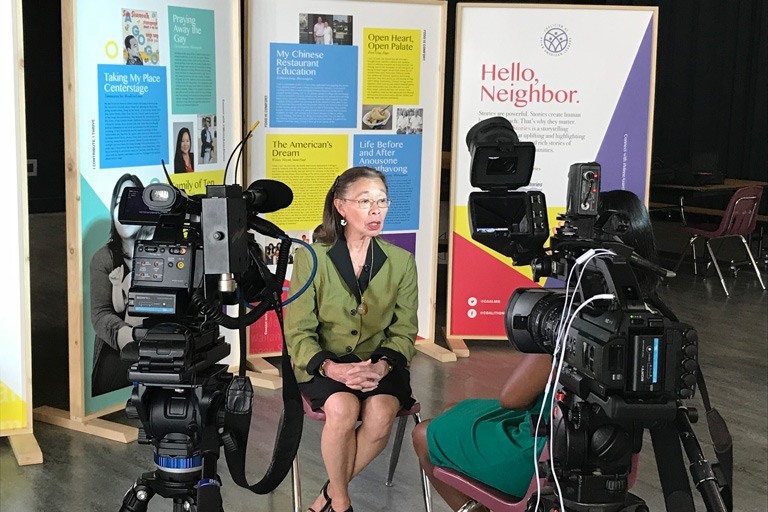 “We can’t just talk about racial equity if we’re not going to invest in and build up organizations that are led by communities and serve the communities we’re talking about – indigenous and people of color communities,” said Bo. 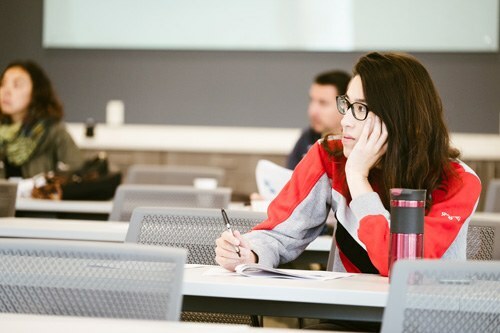 Not only did CAAL help Propel pilot its fiscal sponsorship program and craft the Nonprofit Infrastructure Grant Program, it recently became one of the first Propel Nonprofits clients in a new accounting pilot program. Propel Nonprofits’ new pilot responds to the sector’s need for strategic, affordable accounting services. It goes beyond transactional financial reporting to being a financial strategy partner for nonprofits.